Laying and insulation in one process. 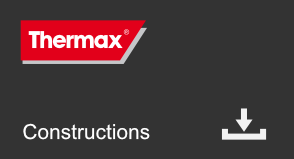 THERMAX® SN 400 – you can save on everything else. 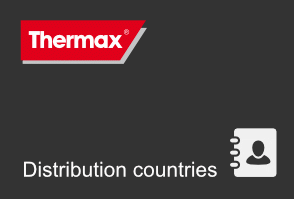 You can save plenty with THERMAX® SN 400 thermal insulation: the heat from the fireplace is not immediately diverted into the walls, as the THERMAX® insulation is directly available. This saves energy. 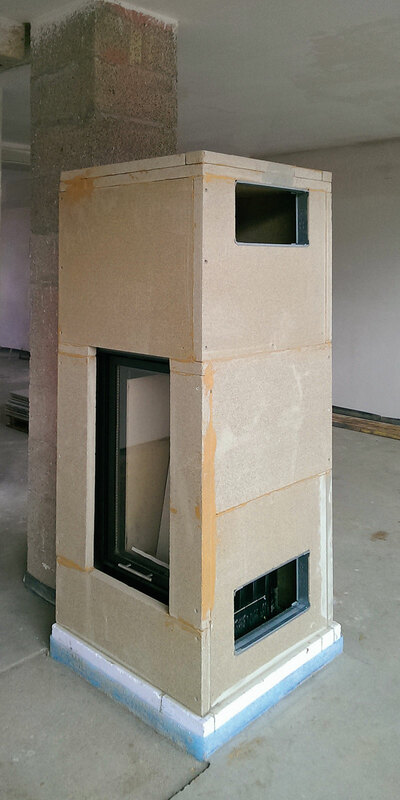 You’ll save time on primary walling, and attaching and cladding a thermal insulation layer. You’ll also be spared the cost of black plates. Last but not least, you’ll also be saving: space. 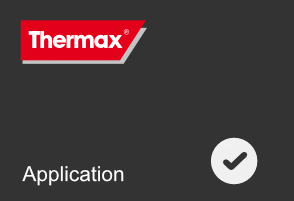 With better efficiency, insulation depth can be significantly reduced with THERMAX® SN 400, meaning there is no need for primary walling and mineral wool. 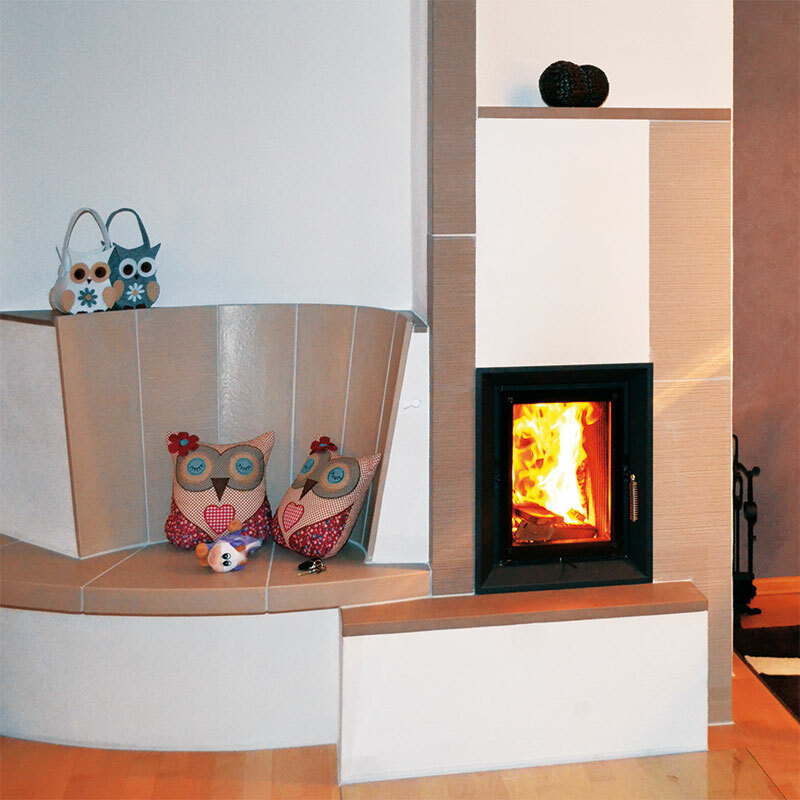 The insulation thickness required depends on type testing for the fireplace or heating insert. 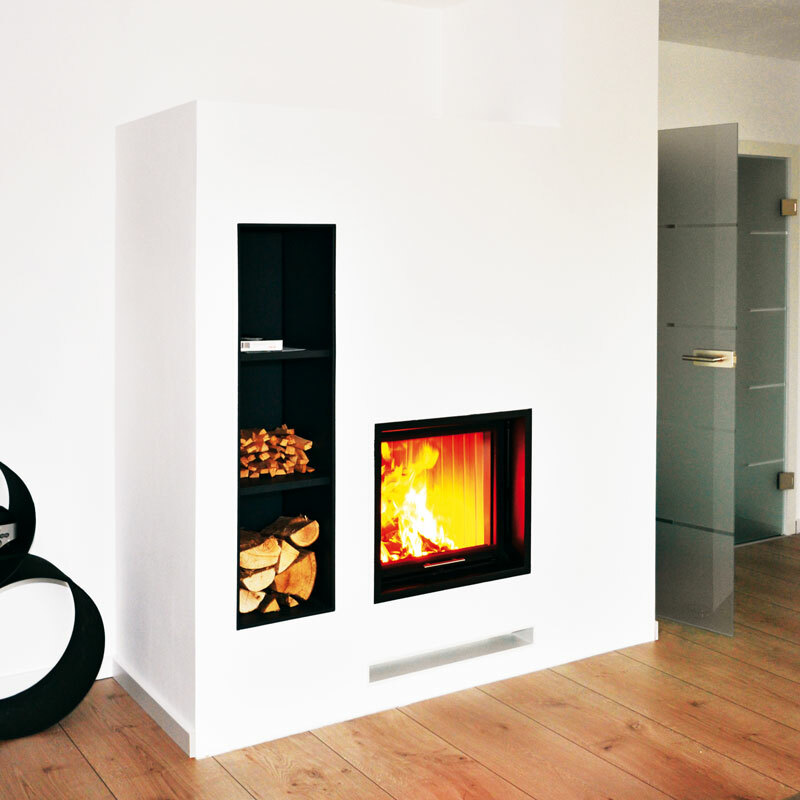 In this instance, it does not matter whether you’re building a hot air stove with or without heating gas passes (or fire bricks), a combination stove or a standard stove. 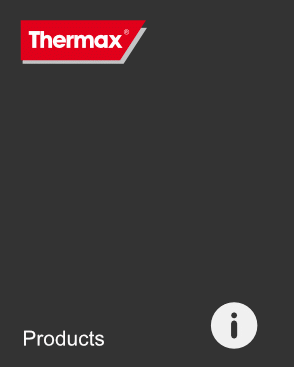 THERMAX® SN 400 is licensed for construction under the Numbers Z – 43.14 – 131 for use as thermal insulation and primary walling in open fireplaces and chimneys under EN 13229, and in tiled and standard ovens under DIN 18892. We can provide special formats and thicknesses on request. We will be happy to make punched parts, milled parts or cuttings in accordance with your drawings. The classification temperature should not be conflated with the maximum use temperature – especially if physical conditions such as tensile or pressure loads play a part. 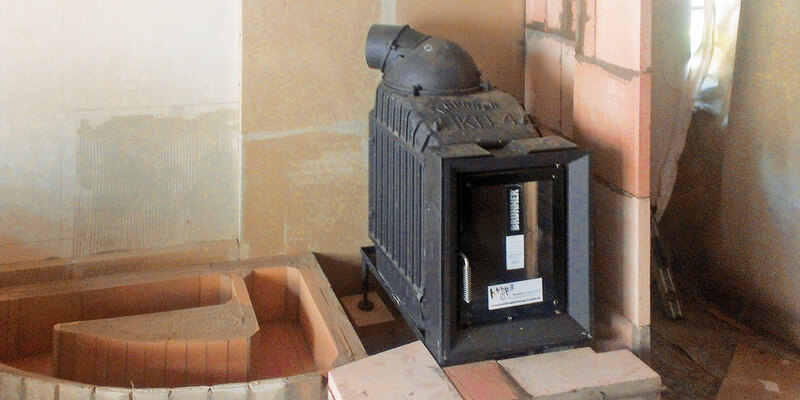 Generally, lower temperatures should be used for high temperature insulation.